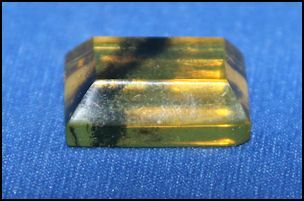 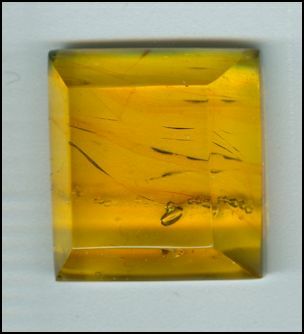 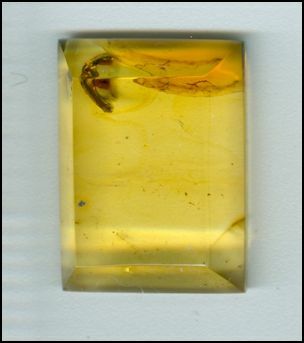 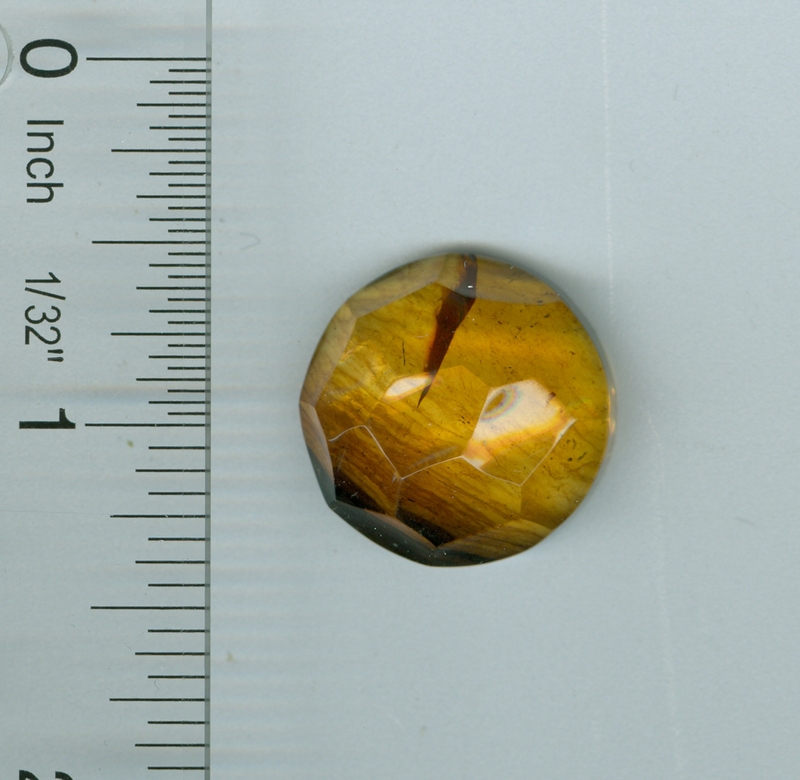 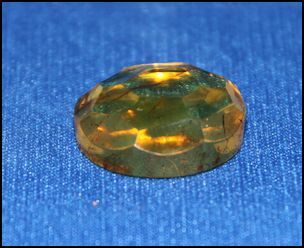 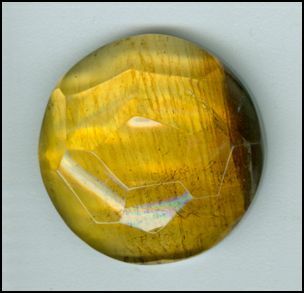 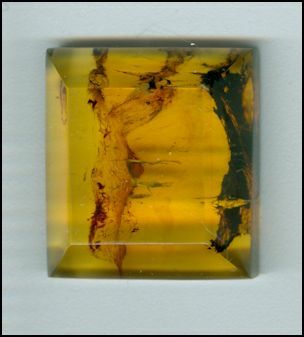 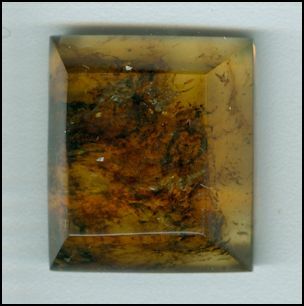 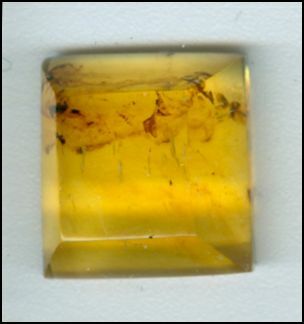 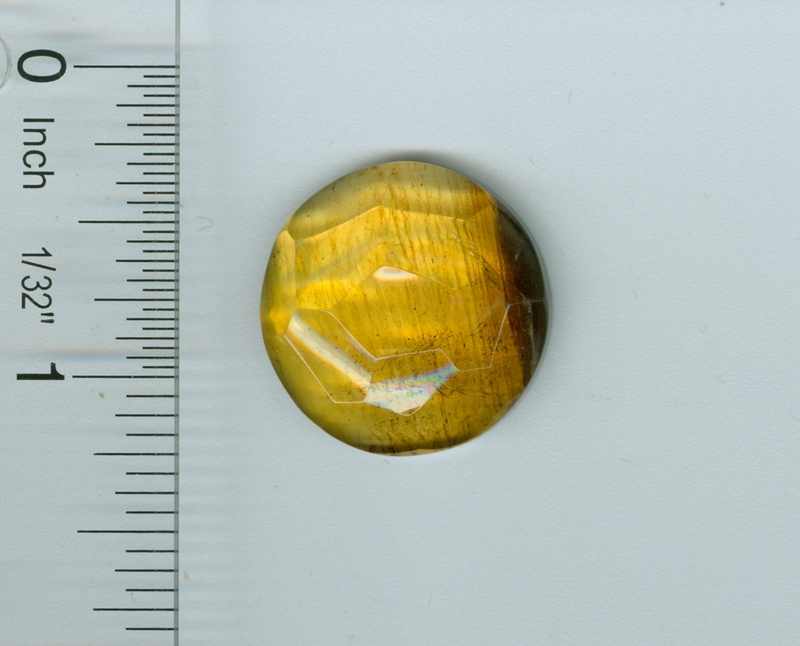 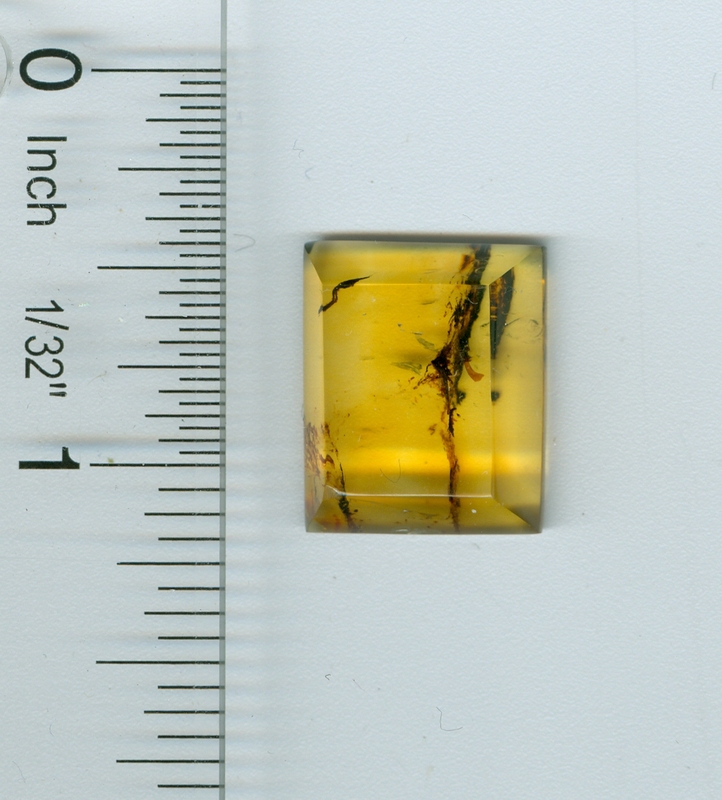 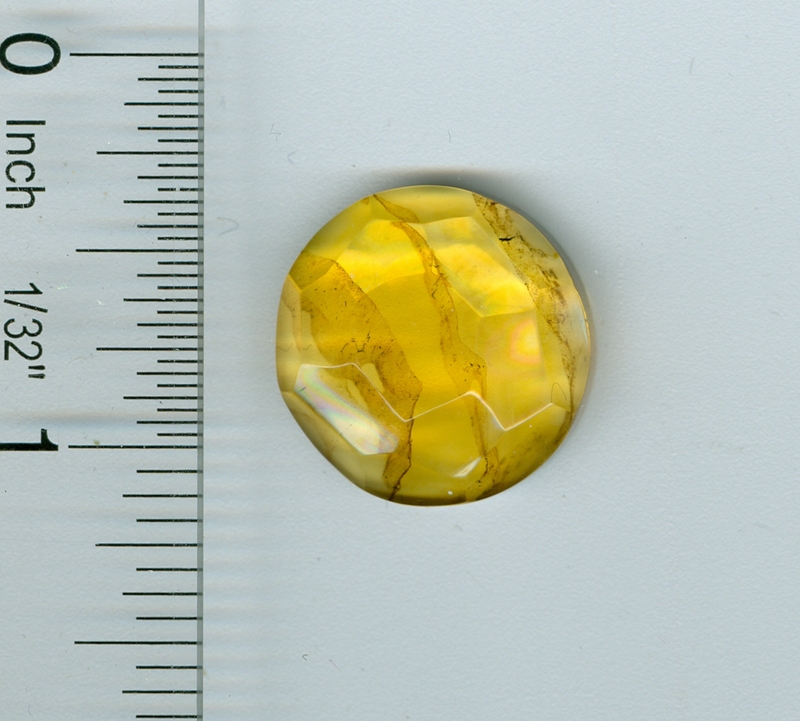 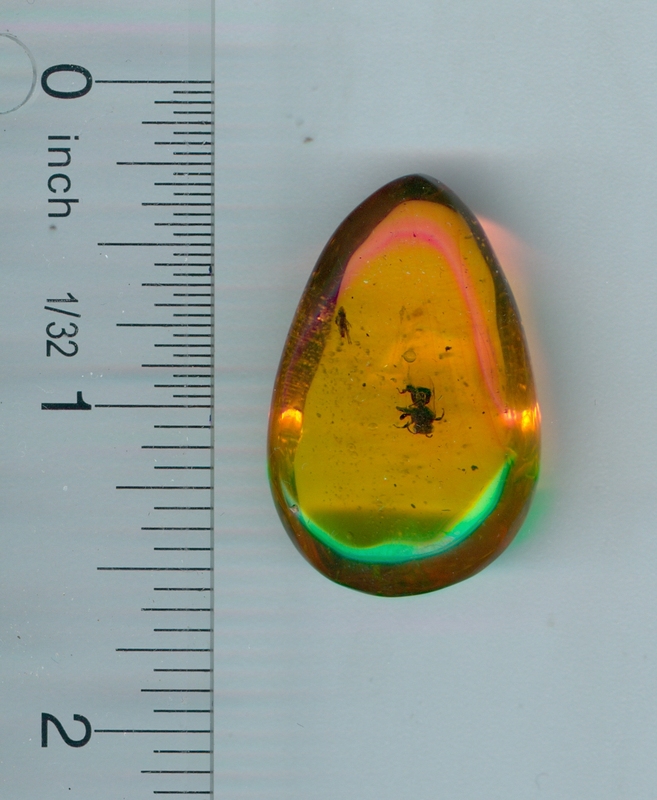 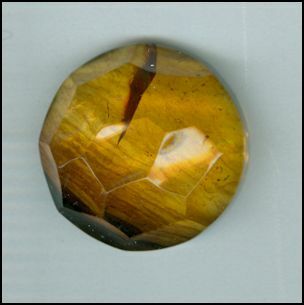 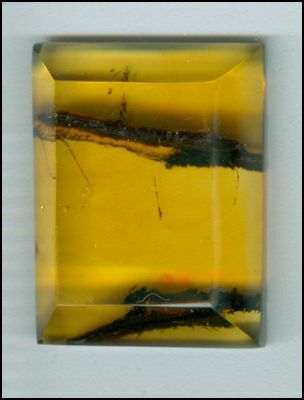 .25 mm x 18 mm x 9 mm this stone is 3.7 grams, or 18 carats. 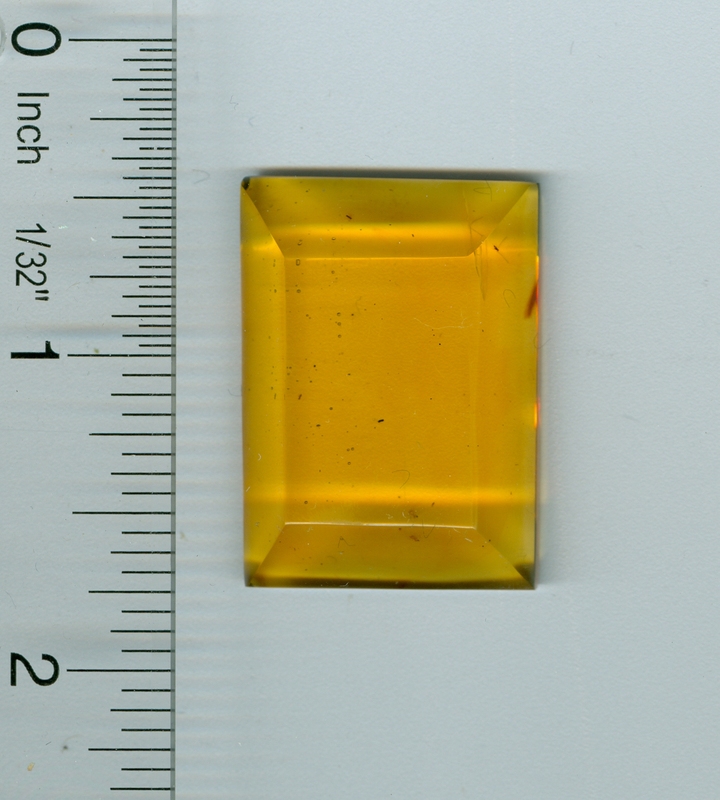 The facets are equal even though the image does not look like it - an artifact of the scanner. 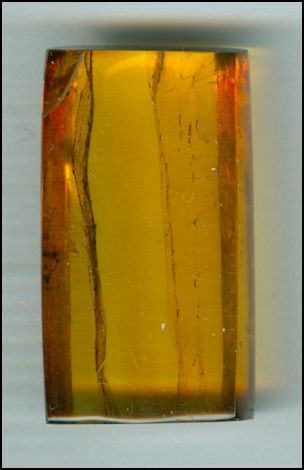 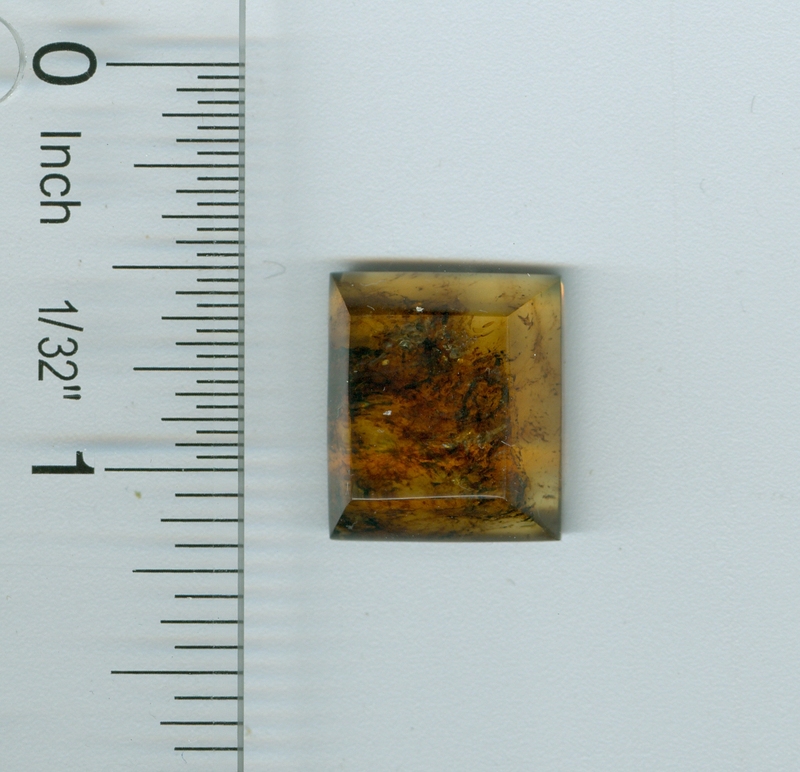 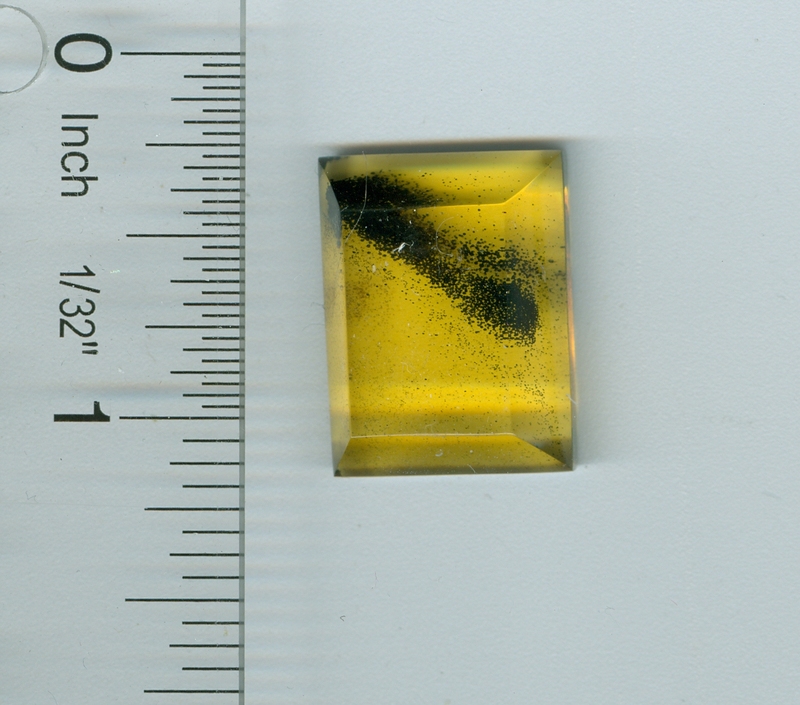 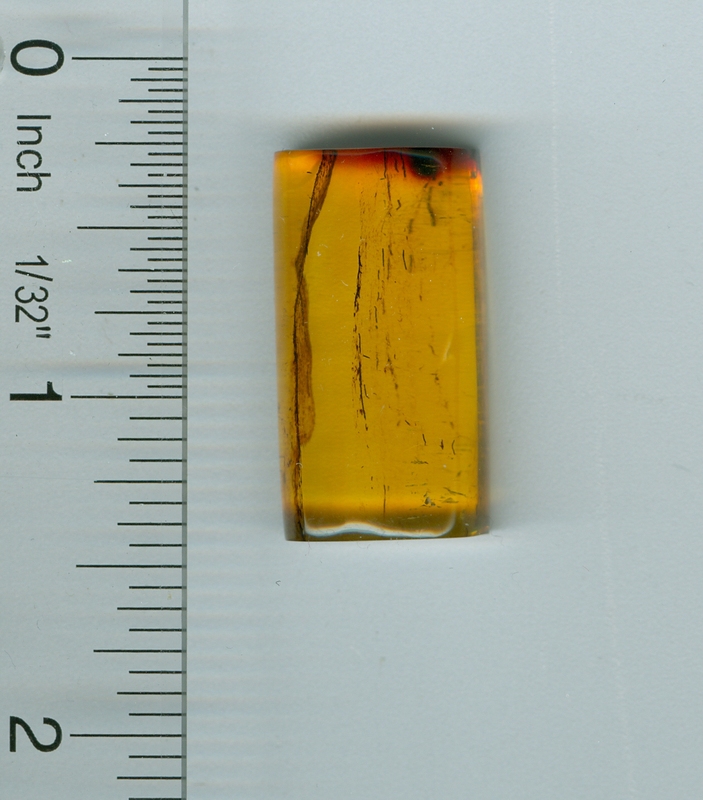 2.5 grams, 20 mm x 8 mm, 12 carats. 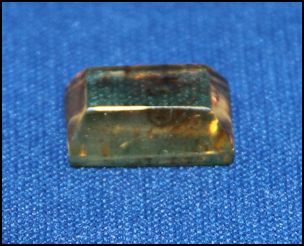 2.6 grams, 22 mm x 17 mm x 7 mm, 2.6 grams, 12 carats. 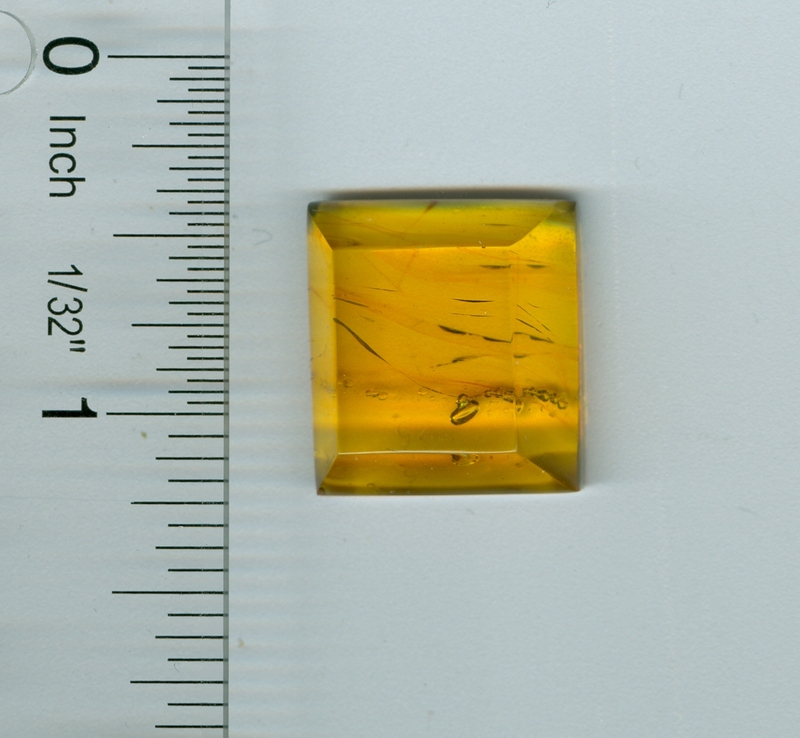 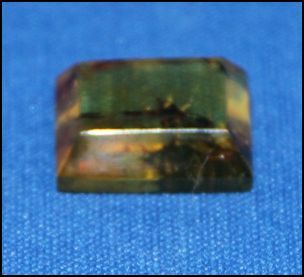 0.6 grams, 15 mm x 9mm x 6 mm, 3 carats. 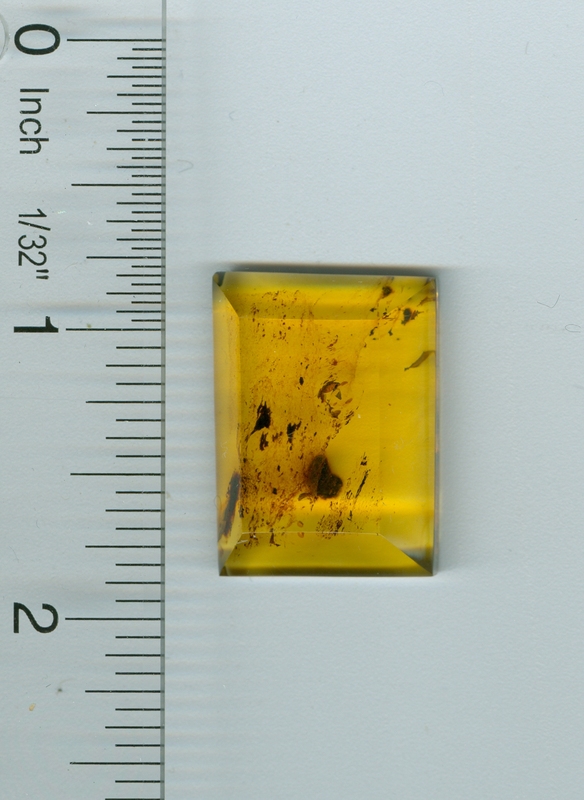 3.9 grams, 30mm x 15 mm x 9 mm, 19 carats. 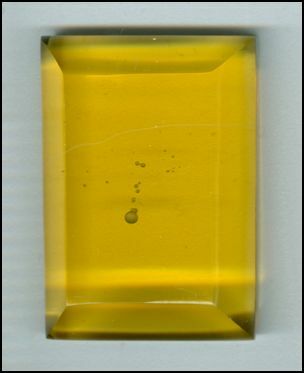 This piece is half of a cylinder in shape. 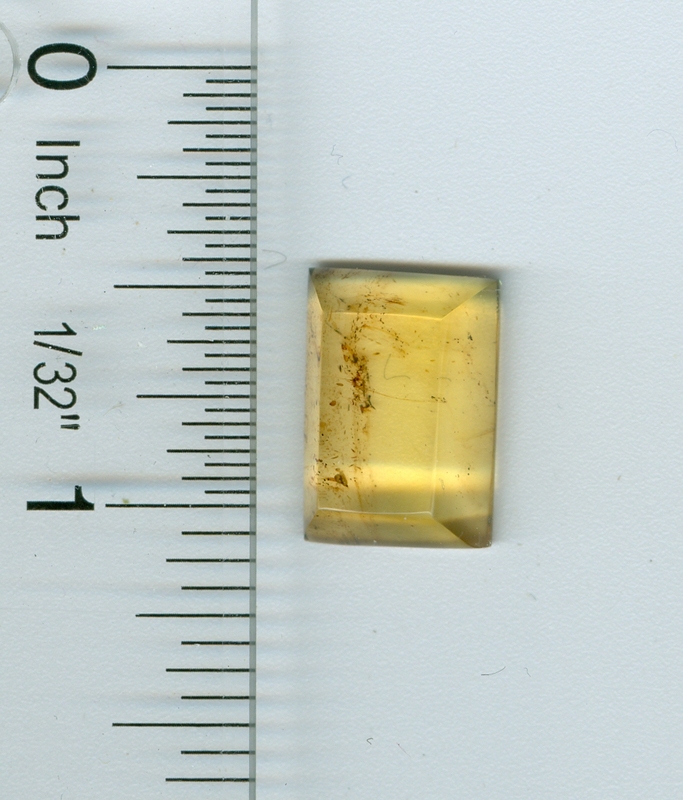 2.0 grams , 22mm x 6 mm, 8 carats. 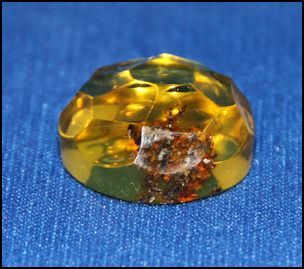 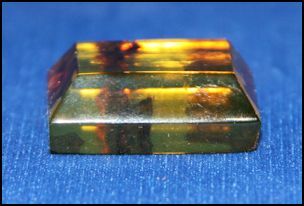 3.2 grams, 20 mm x 20 mm x 10 mm, 16 carats. 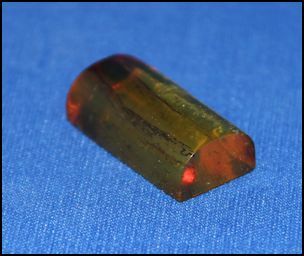 .4 grams, 17 mm x 17 mm x 8 mm, 12 carats. 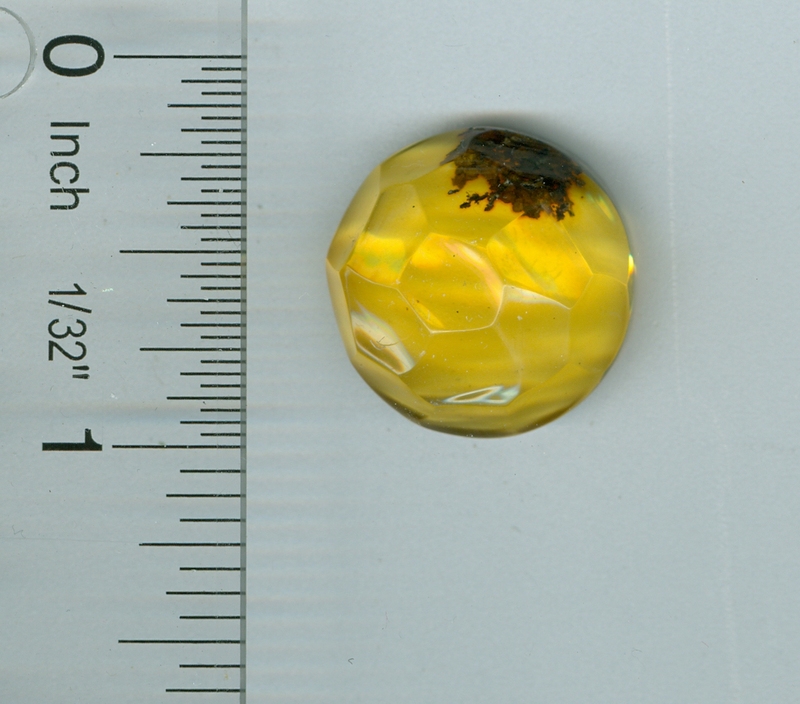 2.8 grams, 23 mm round x 7 mm, 2.6 grams, 14 carats. 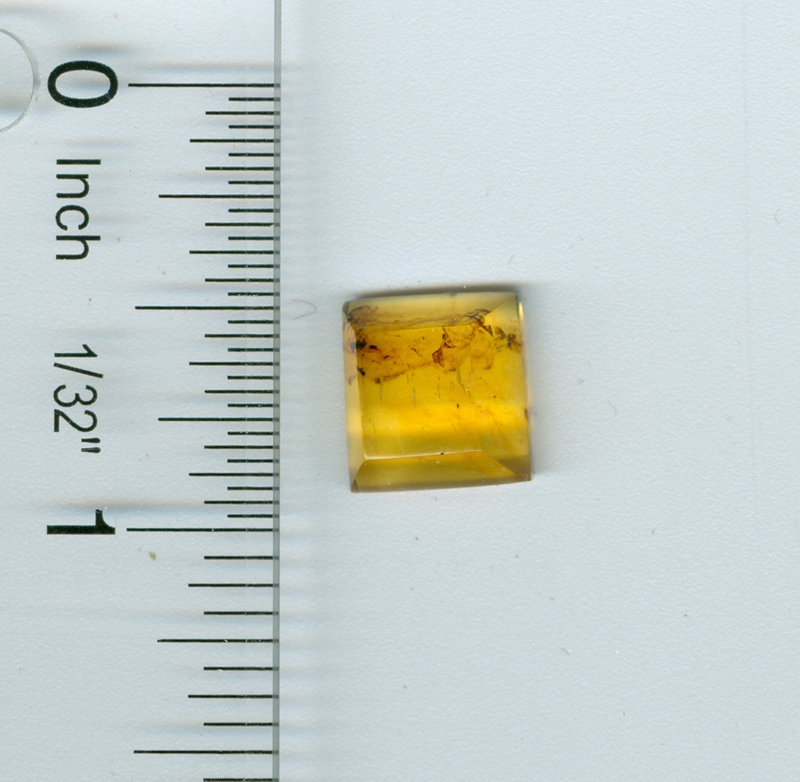 4.4 grams, 17 mm x 30mm x 10 mm, 3 carats. 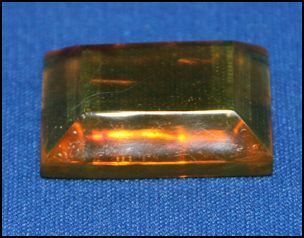 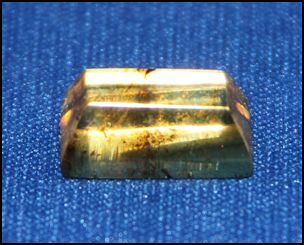 The shape is a split cylinder, 22 carats. 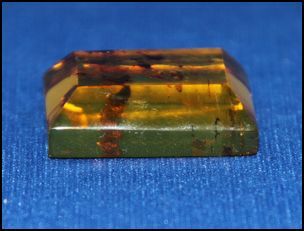 1.5 grams, 15mm x 7 mm x 15 mm, 19 mm, 7 carats. 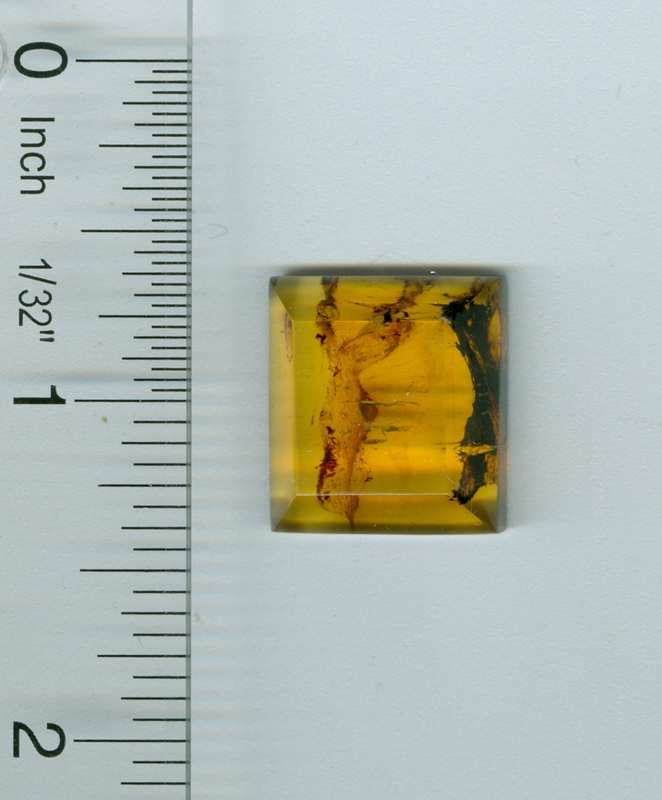 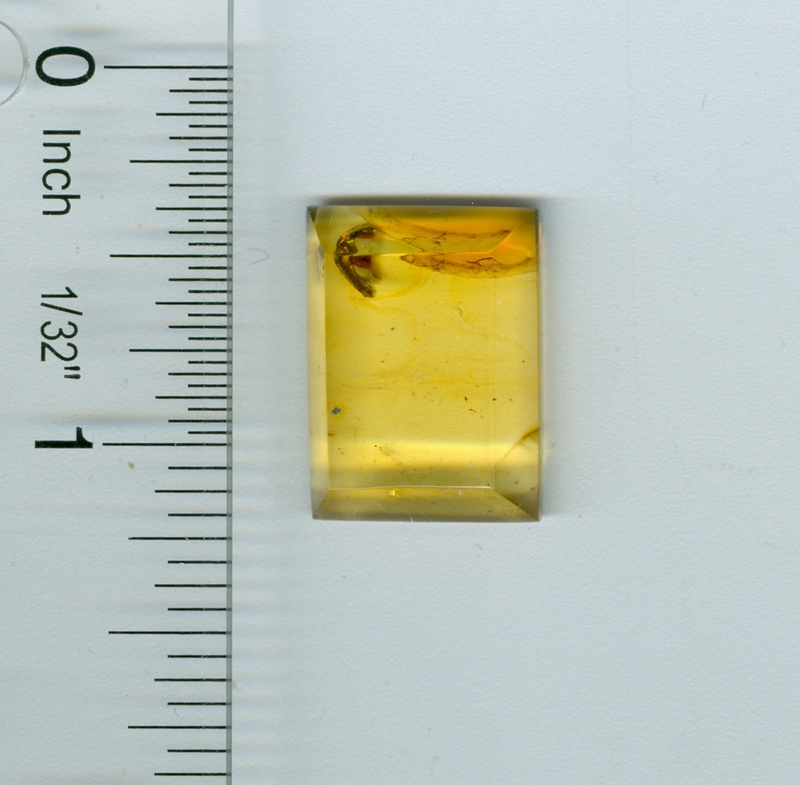 3.1 grams , 21mm x 8 mm, 15 carats.